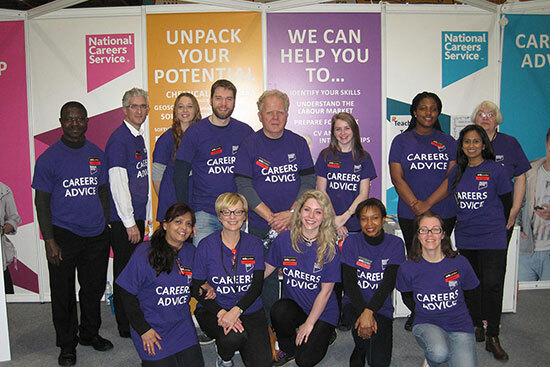 The National Careers Service is a free service for adults in England. It provides information, careers and skills advice that’s tailored to the individual. The National Careers Service has already helped millions of people improve their working lives and prospects.It also supports those who are still in employment in order to help them progress within the workplace or start a journey towards a new career. Help is available to take your next step online, over the phone, or face-to-face. Call 0800 100 900 to book your free appointment. If you need to contact us with a query about your local appointment, you can ring us on: 020 3714 8350 (London) or 0121 296 5550 (West Midlands). Want to work for the National Careers Service in London or the West Midlands? All our vacancies are uploaded to the Prospects website – keep an eye on the vacancies page as well as the local social media pages to find out when we are hiring.